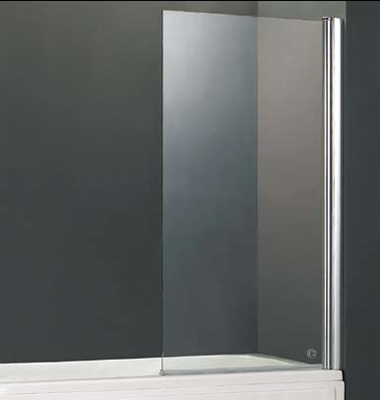 Clear glass Bath Screen looks elegant and stylish in any bathroom and is worth the value for money. Contemporary looks and smooth edges makes this bath screen outstanding from rest of the others. 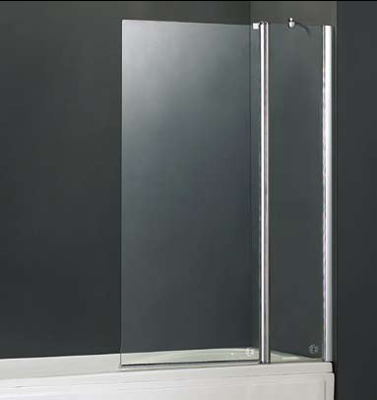 With Tough end safety glass, the bath screen looks awesome but as well is practical and handy in use. A perfect replacement for shower curtain, at affordable prices from Sheths Bathrooms. The Over Bath Screens and Shower Screens are a stylish and neater alternative to a shower curtain. They are very easy to clean and give a bathroom a more spacious look and feel. Some additional new designs which are sleek and echo the styling and features of it's quadrant shower enclosures.